Buying a home in the Long Beach Island real estate market is a major investment. 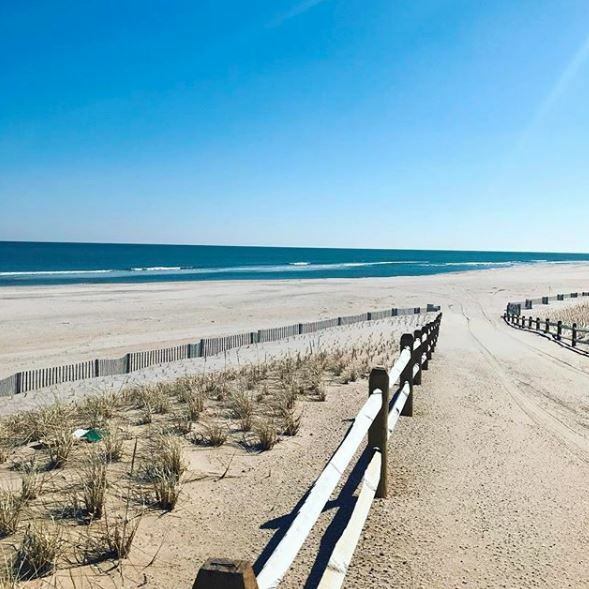 With home prices ranging from $200,000 condos to $10,000,000 estates there are a lot of options and a lot to understand about the LBI real estate market. There are some LBI Real Estate Buyer Tips that can help the home search process a little easier and the overall investment a little safer. By understanding what your needs and goals are and how the relate to the market, you can make yourself a better buyer in the LBI real estate market. The first point may seem obvious but it is often overlooked by buyers. A beach house on Long Beach Island is an aspirational purchase. It is important to know what your major motivator is. Are you looking to buy this home as a vacation property, an investment or a mix of both. Knowing this upfront can help you to define the area of the Island in which you wish to search. Certain locations on LBI are better suited to rental investment than others. 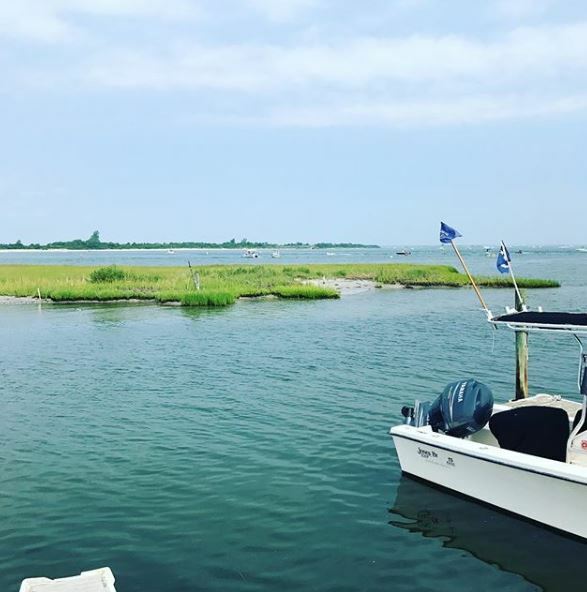 By centering in on a specific area of LBI as well as a location like oceanside or oceanblock vs bayside, you can greatly impact the return on your rental investment. Flood insurance is still one of the most important topics concerning buying a home on LBI-and one of the most misunderstood. I cannot overemphasize how this single topic can impact your investment and long term enjoyment of a home on Long Beach Island. Lastly, all buyers should pay attention to the LBI real estate market trends and statistics. The market is always changing on LBI and knowing where we are in the cycle can dictate if now is the right time to buy a house or if you should wait. Understanding the LBI real estate market is critical to the large investment that buyers make. Buyers could realize an opportunity for a home that has been on the market for some time by paying attention to these developing trends and bidding accordingly. Likewise by knowing the different areas of LBI and their pros and cons can help you to understand where you ultimately want your beach house to be. 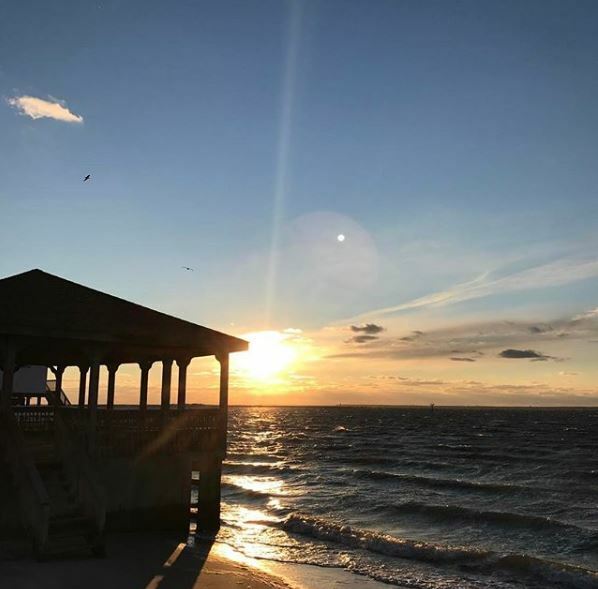 As a full time resident on LBI and a full time agent I can help you to understand the finer points of the Long Beach Island real estate market and help you decide what is the right move for you to make. If you have any questions about buying, selling or investing in the LBI real estate market please do not hesitate to contact me.